The Arabic Language Program and the Arabic Language and Culture Club invite you to a screening. 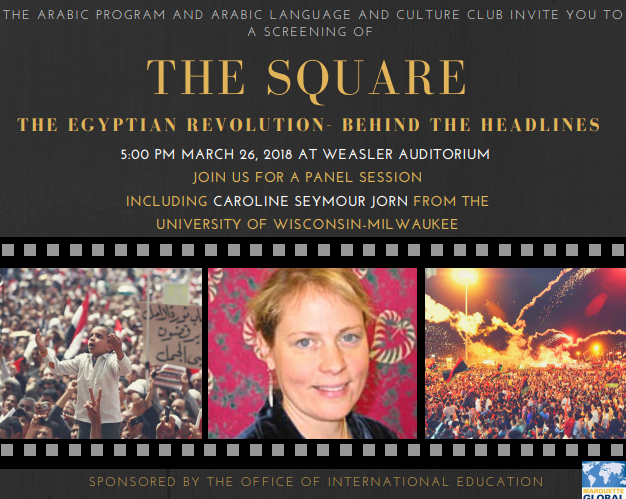 Following the screening will be a panel session including Caroline Seymour-Jorn of UWM’s Comparative Literature program. Sponsored by the Office of International Education at Marquette University.